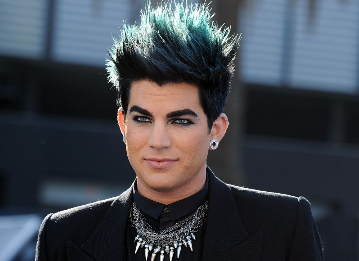 Adam Lambert arrives in style to the 2011 Do Something Awards held at the Hollywood Palladium on August 14 in Hollywood. The 29-year-old singer was accompanied by his boyfriend Sauli Koskinen. He also supports Do Something project, which nominates five young citizens who have reached out and helped others for the chance to win $100,000. Meanwhile, Adam earlier tweeted that he was excited for tonight’s VH1’s #DSAwards.